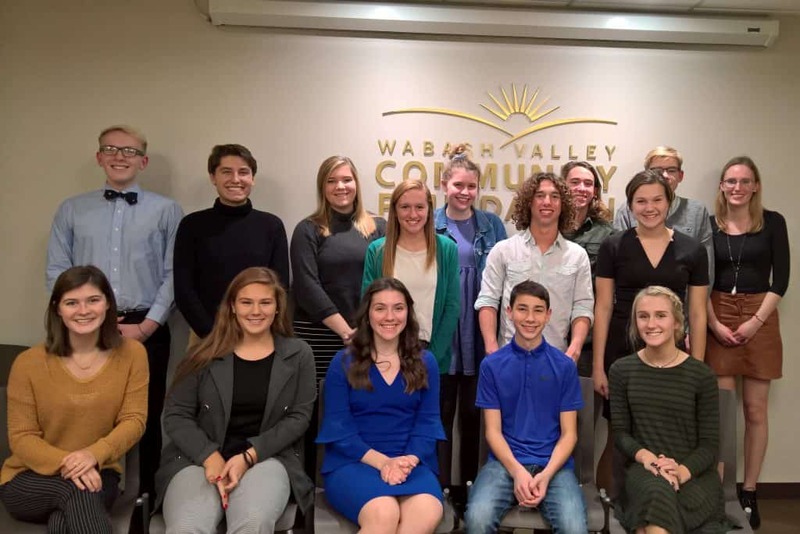 The Wabash Valley Community Foundation, Inc., Youth Grant Committee exists to kindle the spirit of service and philanthropic leadership among the youth of Vigo County. YGC members are Vigo County high school students interested in serving the community while improving their philanthropic and leadership skills. Youth Grant Committee members solicit and review grant applications for youth-led, youth-serving projects; visit local non-profits to learn more about the philanthropic landscape of Vigo County; and participate in leadership development activities. The Community Foundation’s Youth Grant Committee can recommend grants of up to $500.00 for organizations for youth-led, youth-serving projects in Vigo County. Applications are due at the end of October with interviews in mid-November and grants made in early January. Once your project is complete, the Youth Grant Committee asks that you complete and return an evaluation. This information will help the YGC to make more informed decisions on future grant applications. Also, by sharing your story, you help the YGC share its story. To apply, please complete and return the membership application. A limited number of youth will be selected to serve on the Community Foundation’s Youth Grant Committee. Applications are due mid-March with interviews in early April for membership the following academic year. Help kindle the spirit of service and philanthropic leadership among the youth of Vigo County!